Bubbaroo’s vision is to craft and deliver highest quality, safe and stylish baby sleepwear & nursery products that enhance your bub’s sleep experience. Bubbaroo is an Australian owned and operated company. We’re a trusted Australian brand of safe premium baby sleepwear. 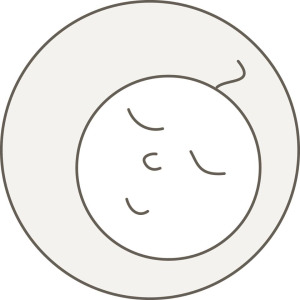 All our products have been designed by me as a result of firsthand experience and based on extensive research into safe sleep.With input from midwives, Red Nose (formerly SIDSand Kids) and many other healthcare professionals, we conducted over a year of initial market research prior to launching. Bubbaroo are different because we don’t try to be all things to all people. Our entire philosophy is to help families get the sleep they need in the safest possible way. We do one thing and we do it really well. My primary goal is to help and support parents wanting to improve their baby's sleep safely. This is why we're presenting various workshops. 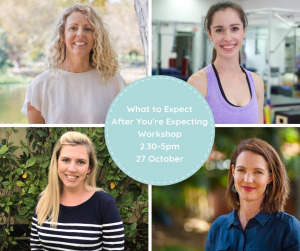 Our workshops are designed to provide parents with some insights into why their baby may be having difficulty settling to sleep or have sleep issues and present low stress techniques that can be implemented to safely improve baby’s sleep. No two babies are the same and therefore we don't believe in a "cookie-cutter" approach to baby's sleep. At Bubbaroo, we’re looking to the future. 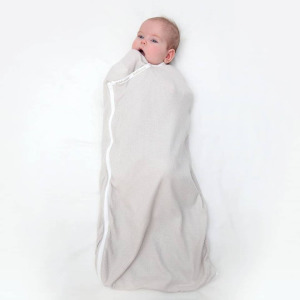 We’re developing new product lines such as the Joey Pod Transitional Swaddle as the second stage after the Joey Pouch Swaddle and working with organic cotton and Australian wool in our Platinum Range. We're focusing on our workshops and collaborating with various specialists and experts in their field who believe what we believe and have a passion to help and support parents and expectant parents.